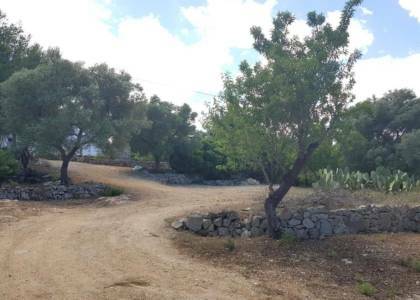 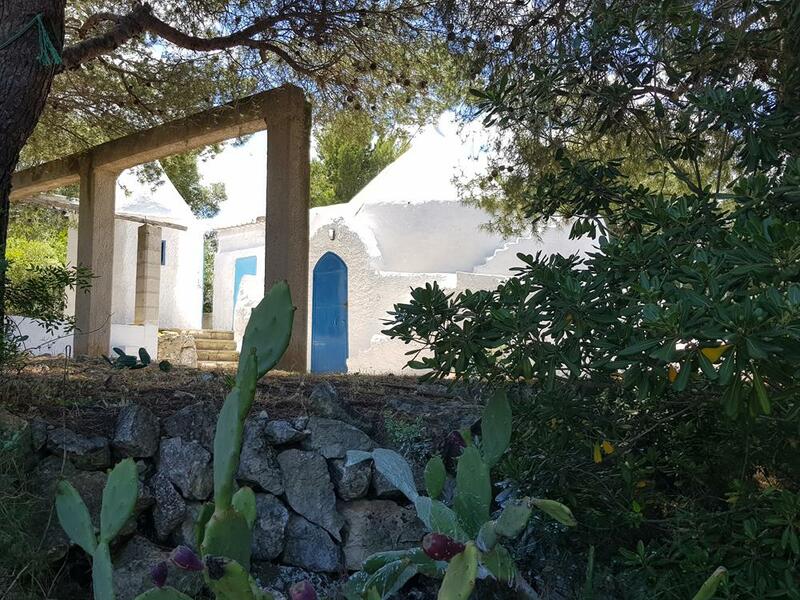 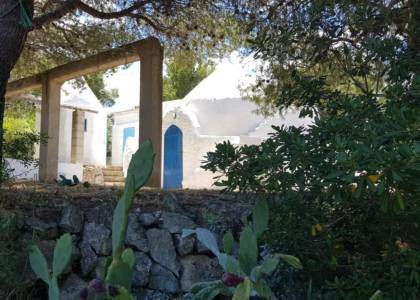 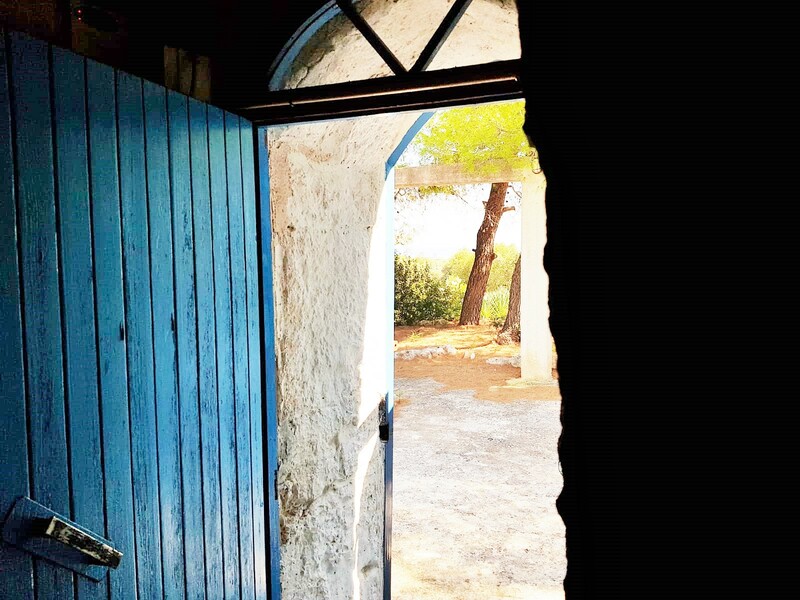 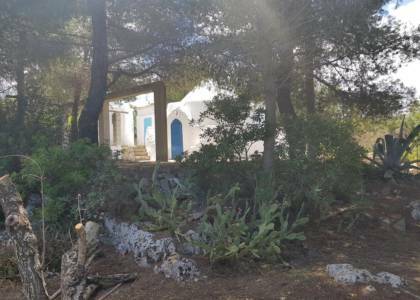 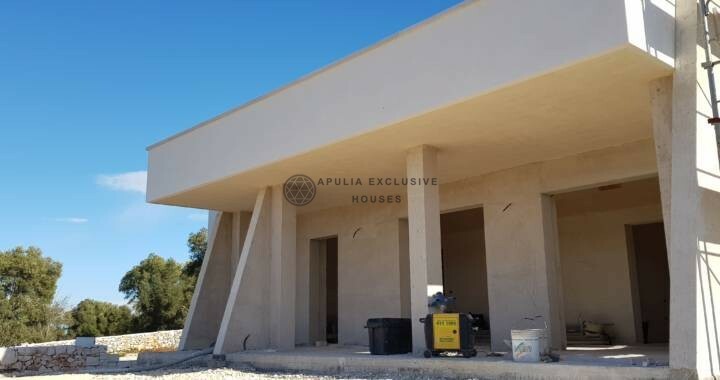 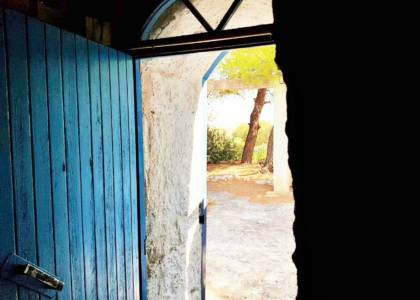 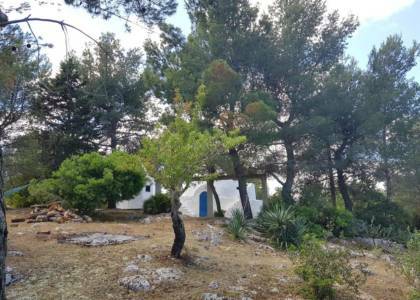 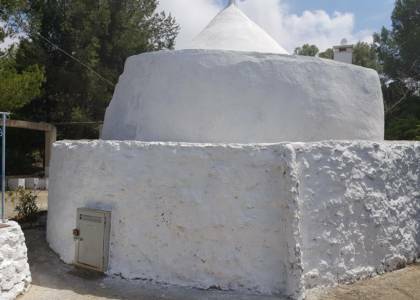 In a quiet, inhabited area, there is a recently renovated trullo that reflects the typical canons of the Mediterranean buildings. 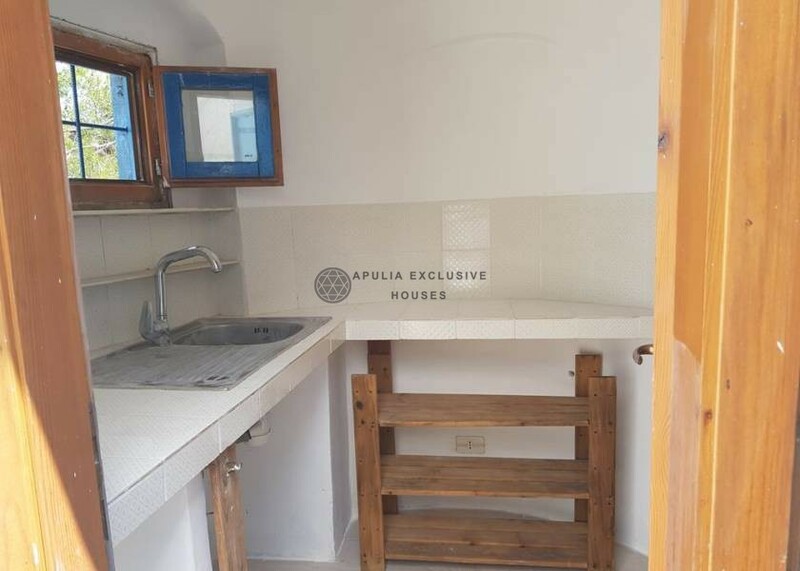 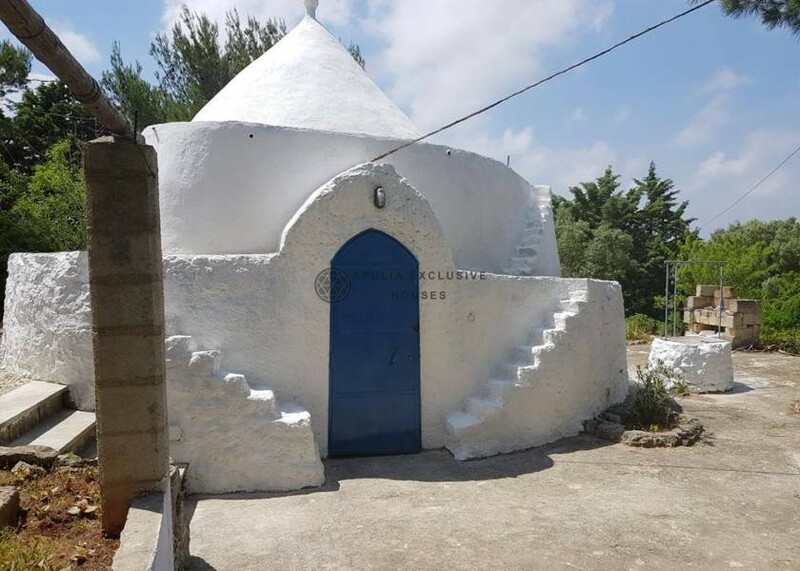 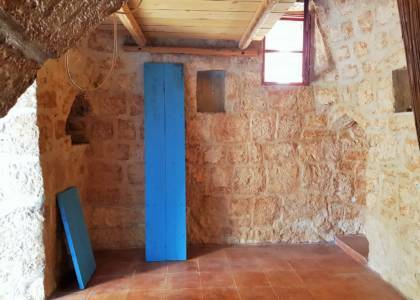 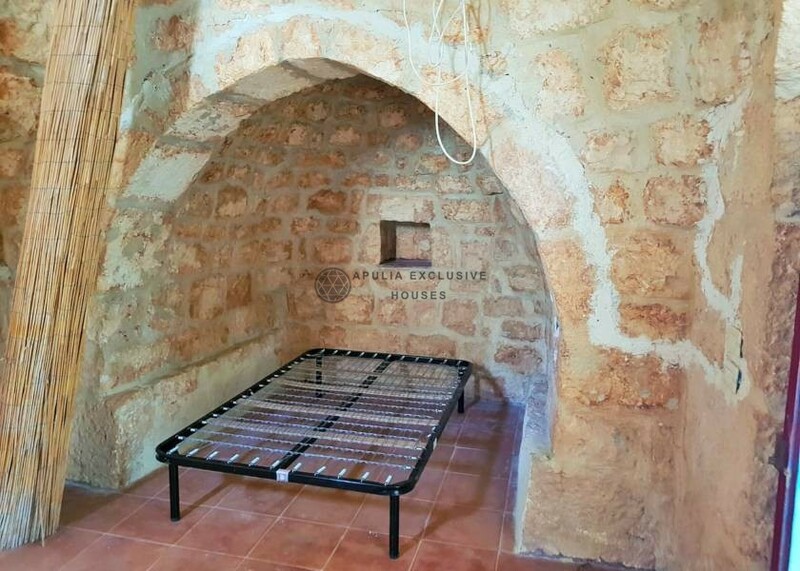 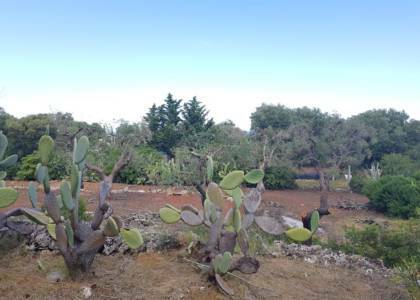 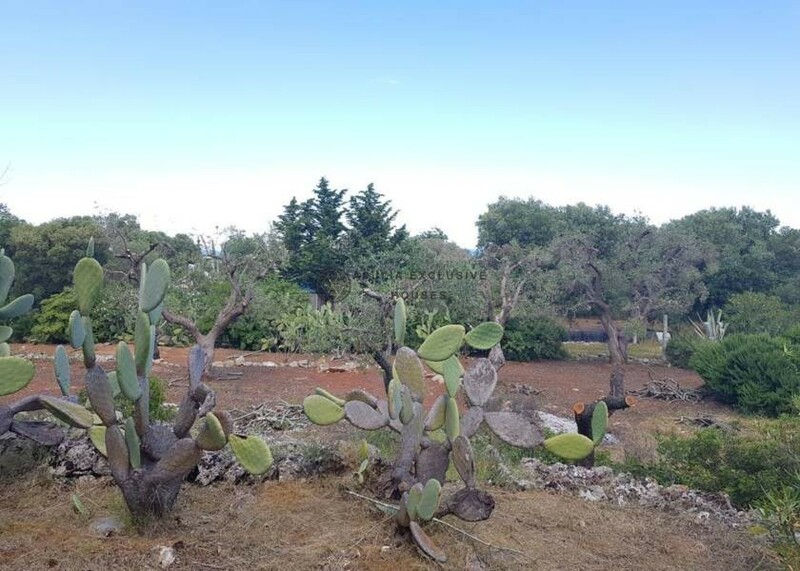 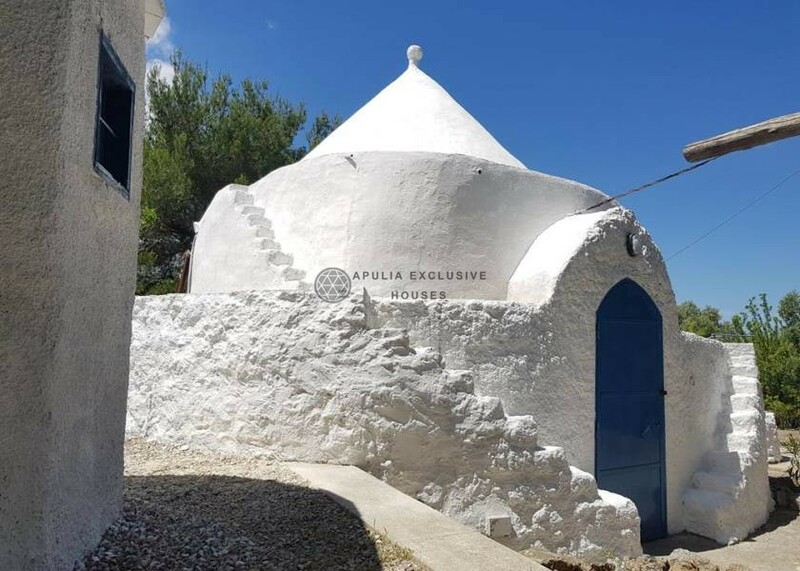 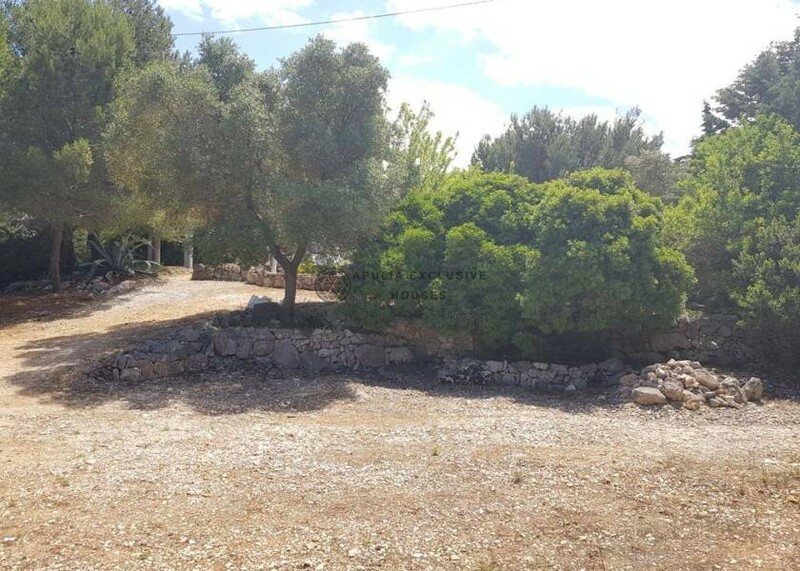 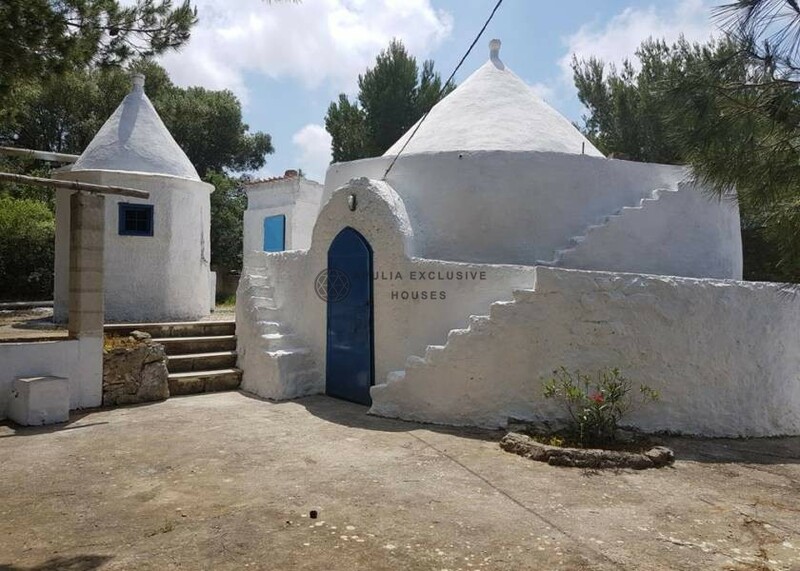 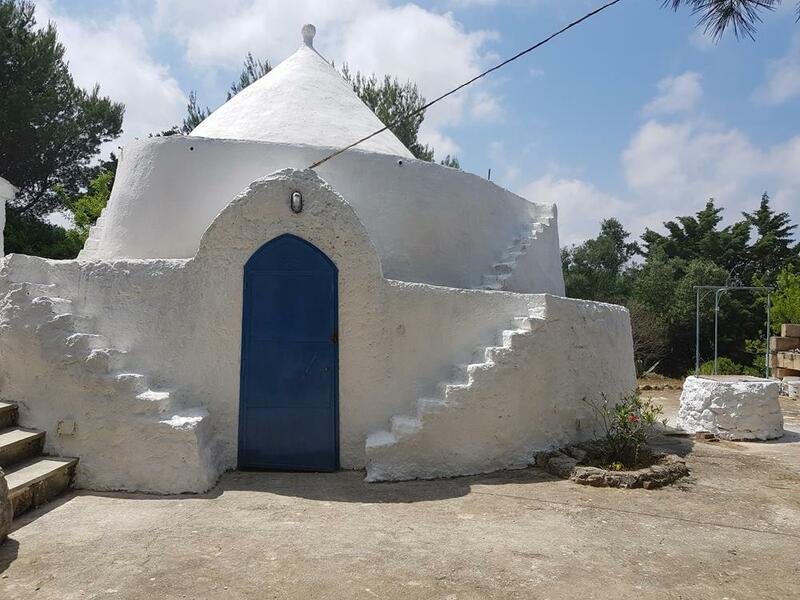 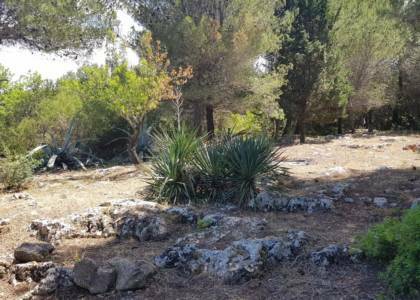 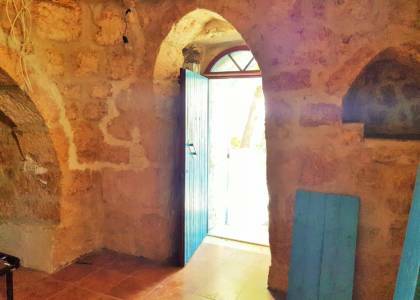 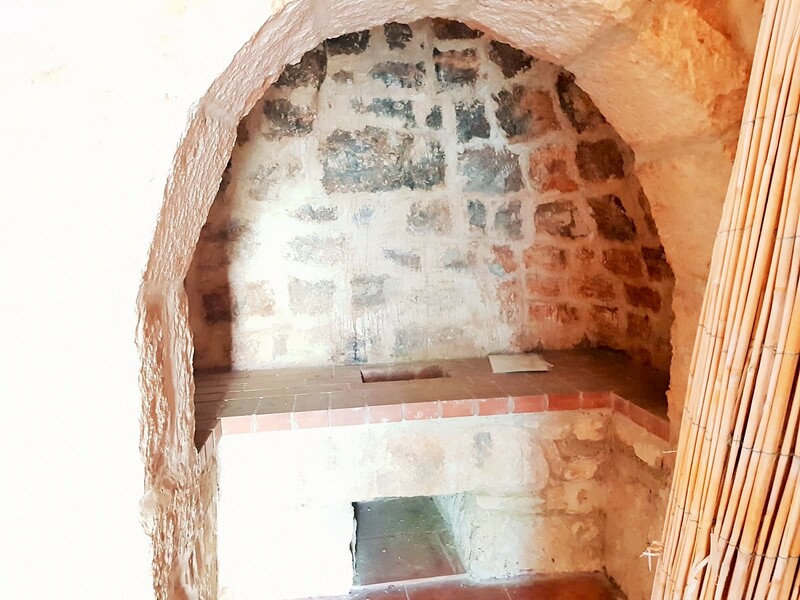 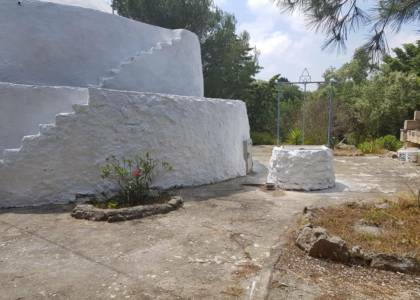 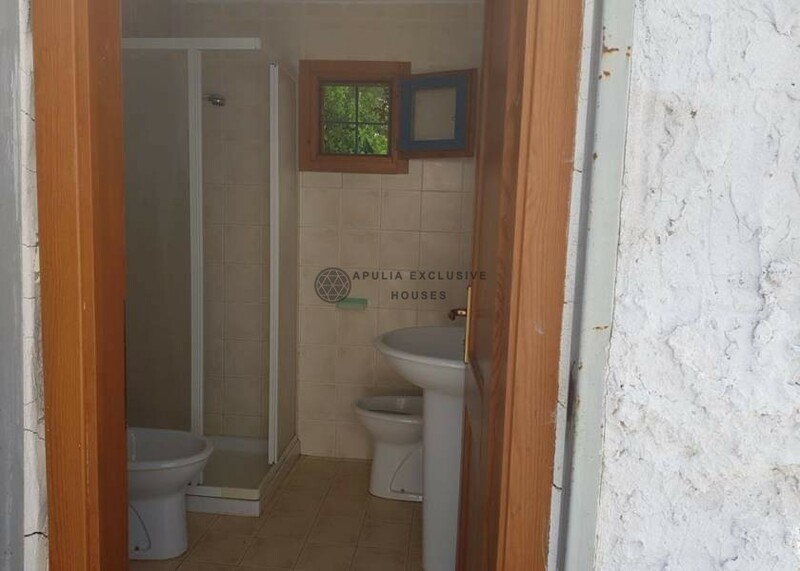 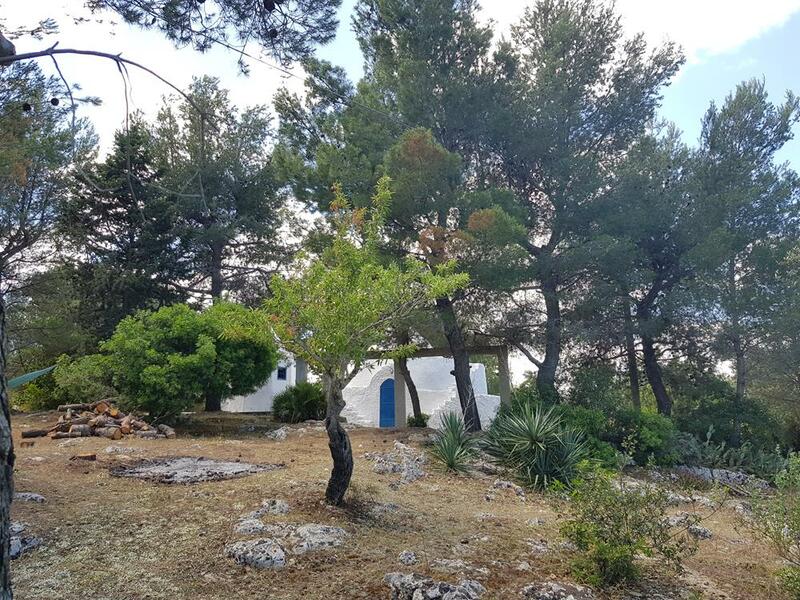 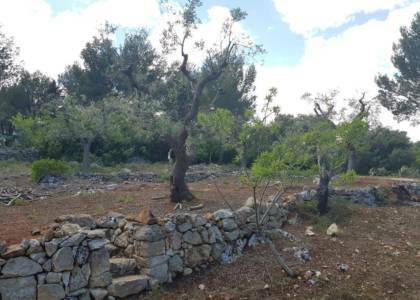 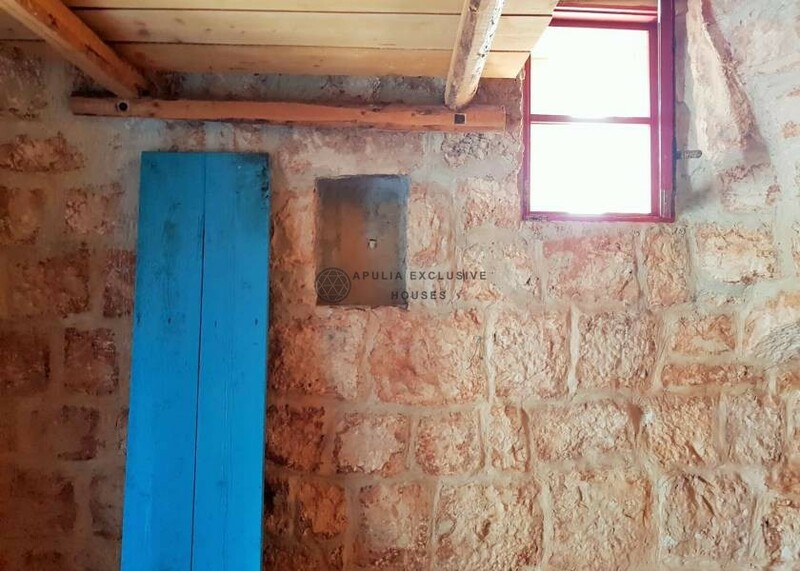 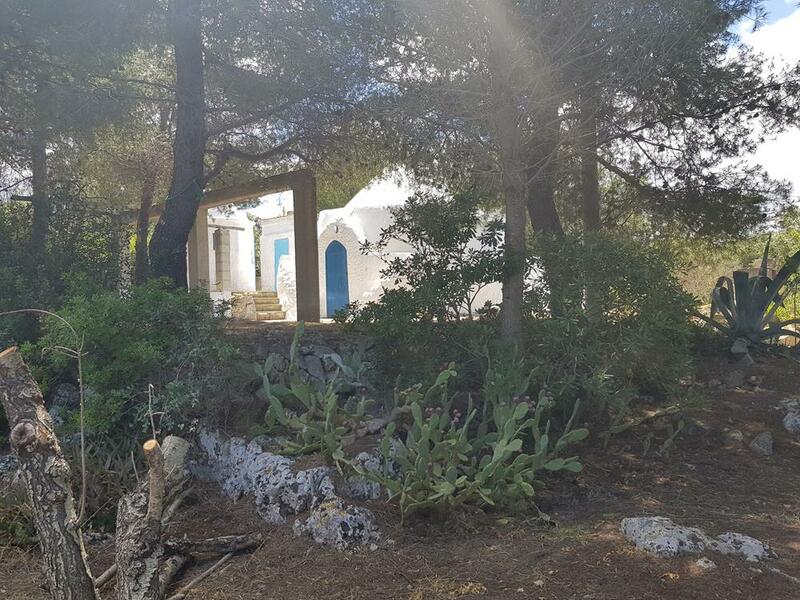 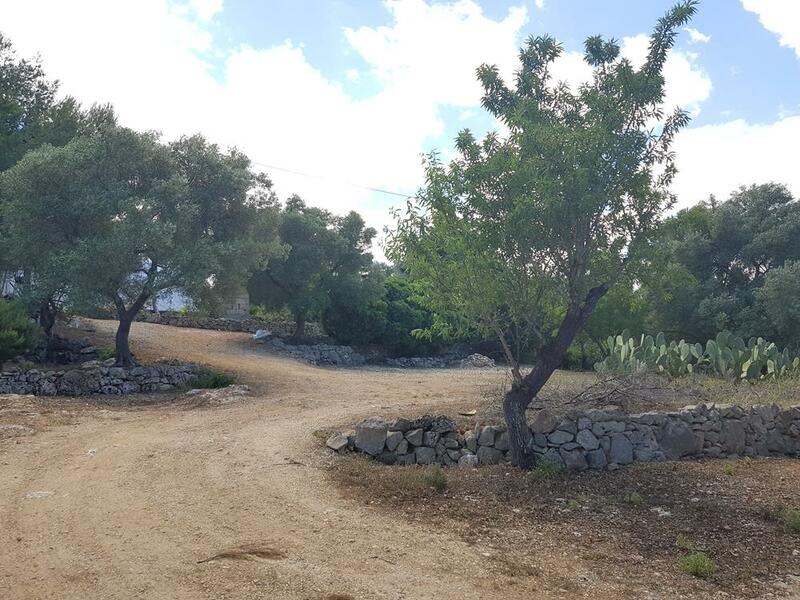 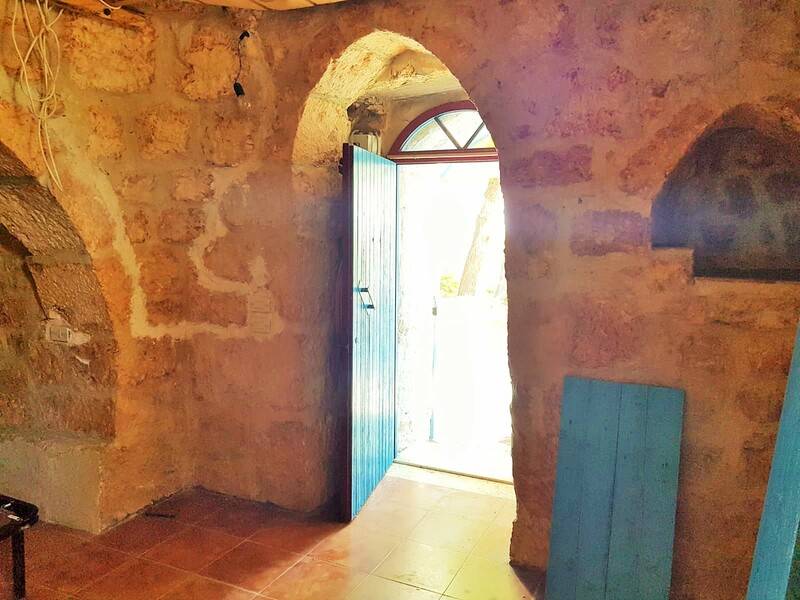 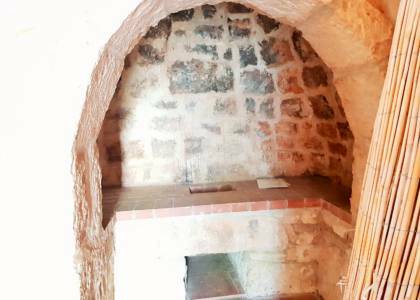 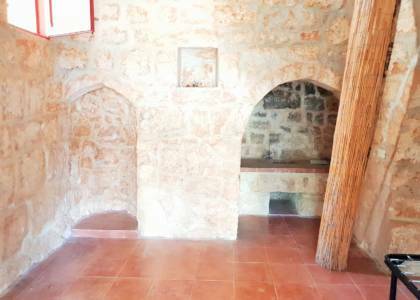 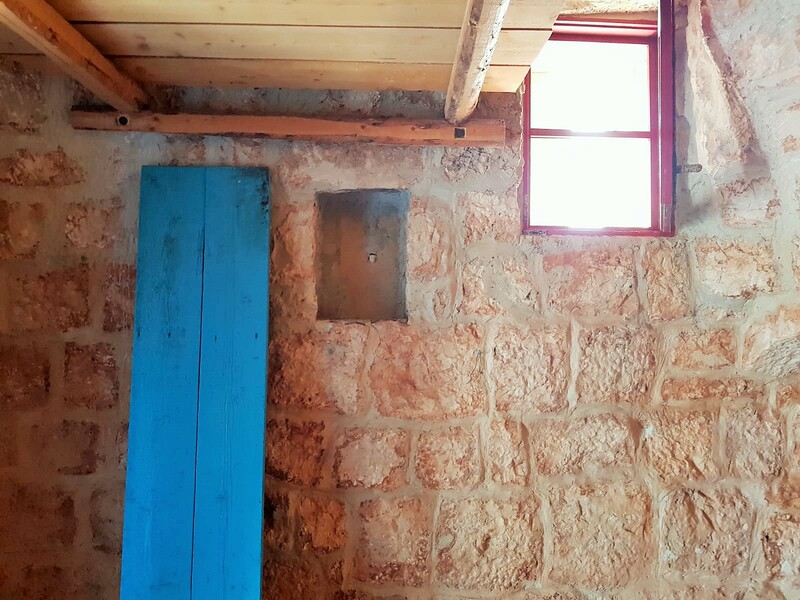 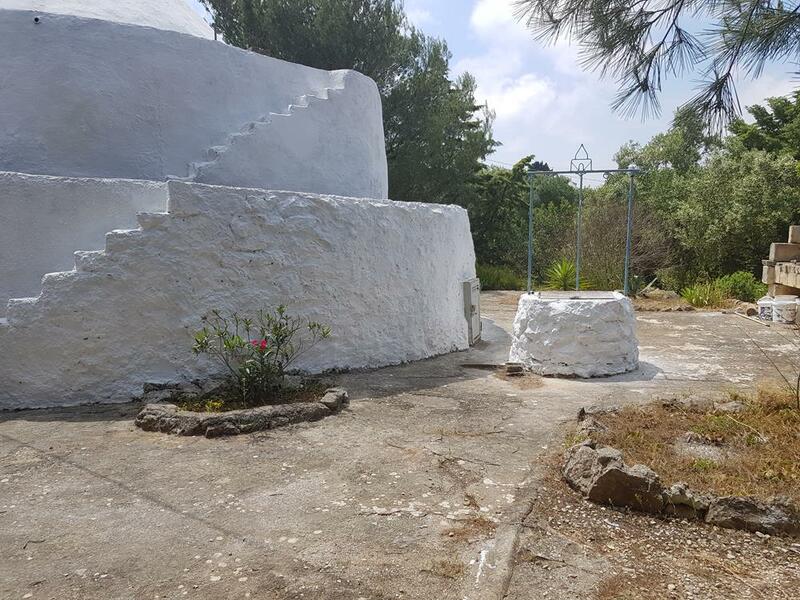 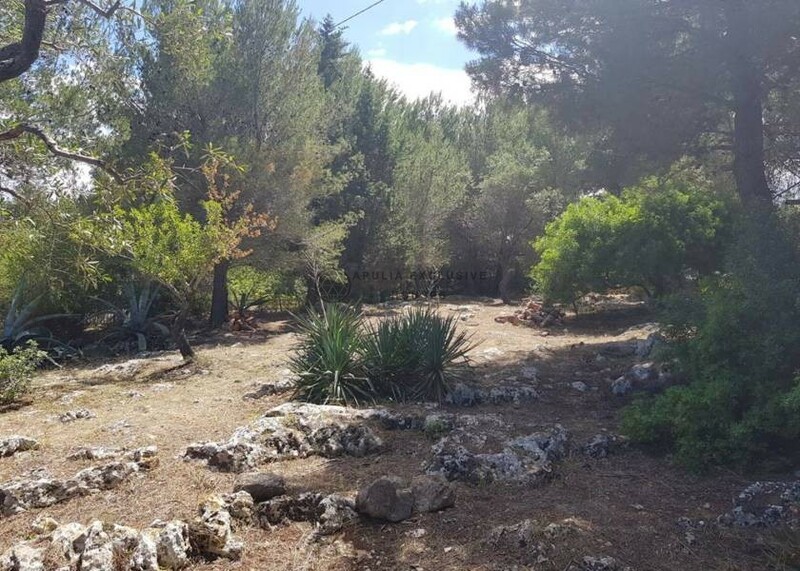 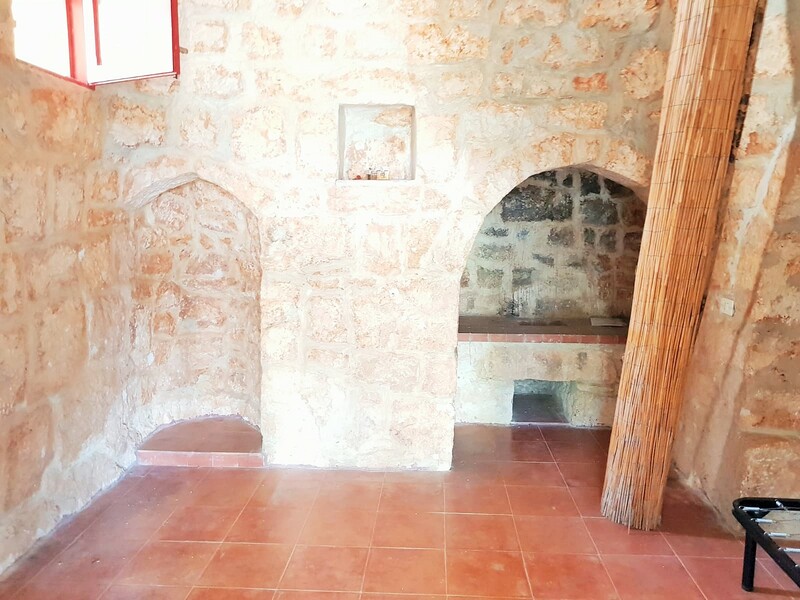 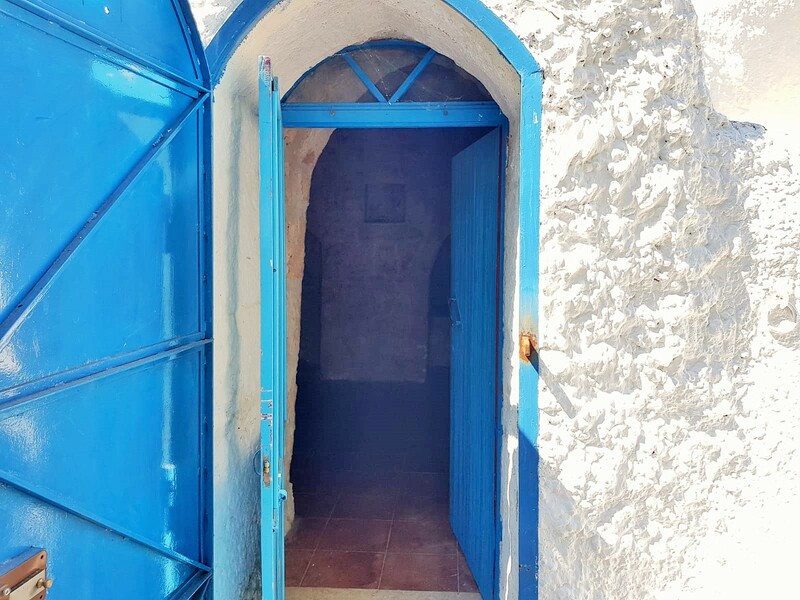 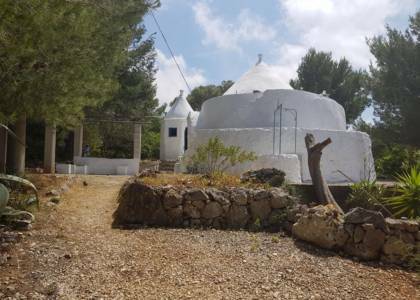 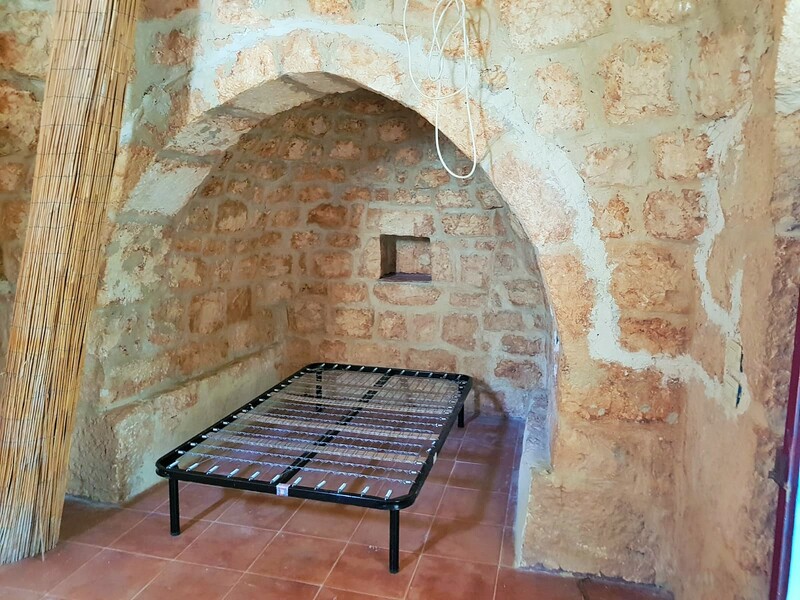 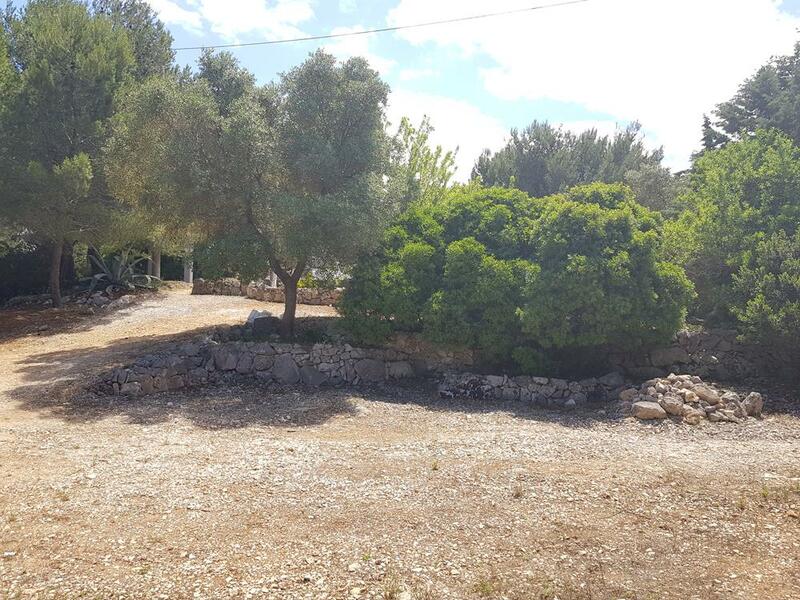 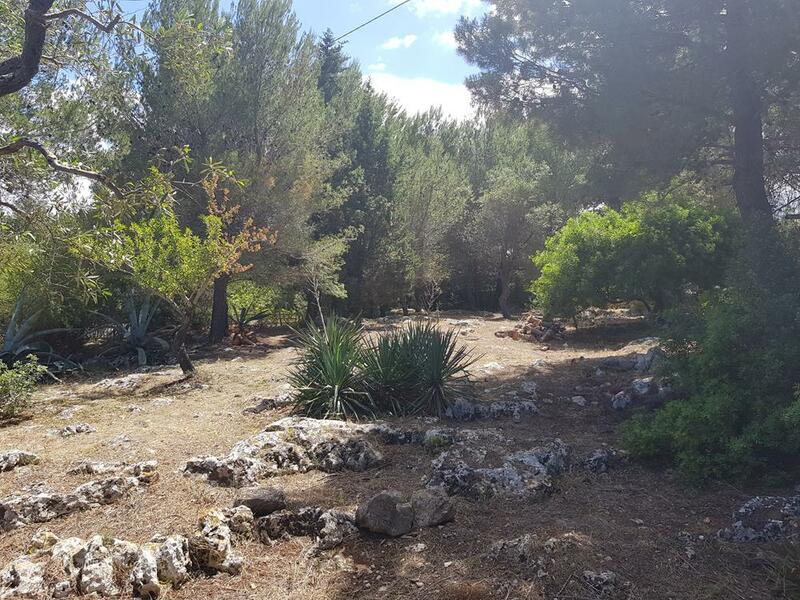 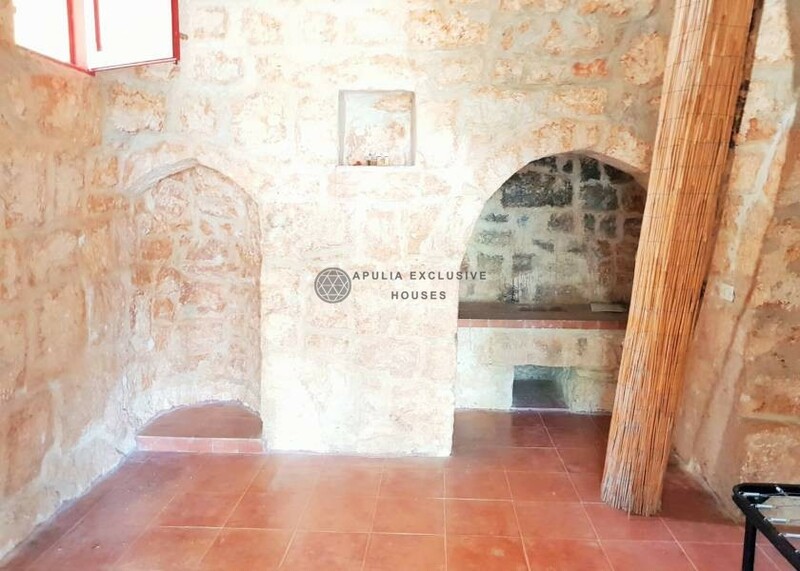 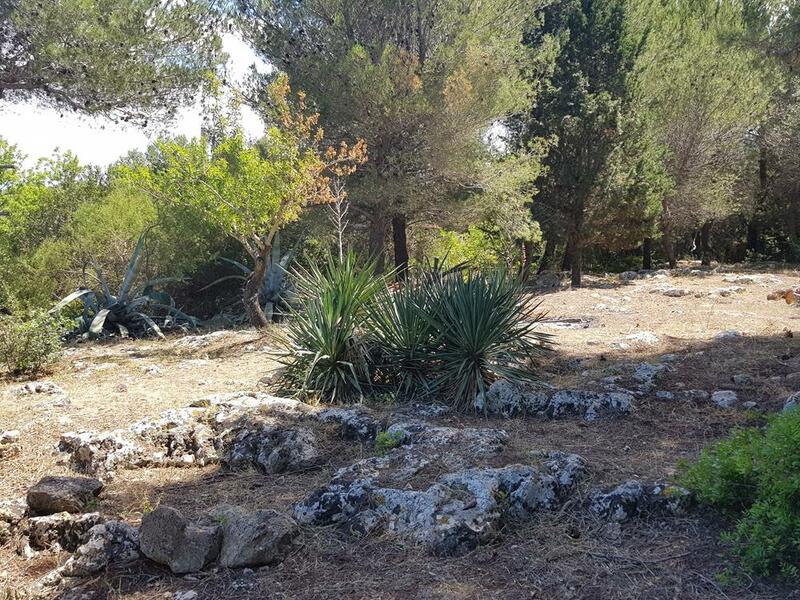 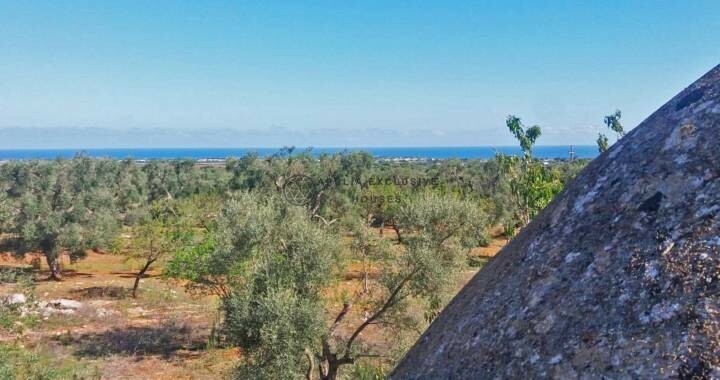 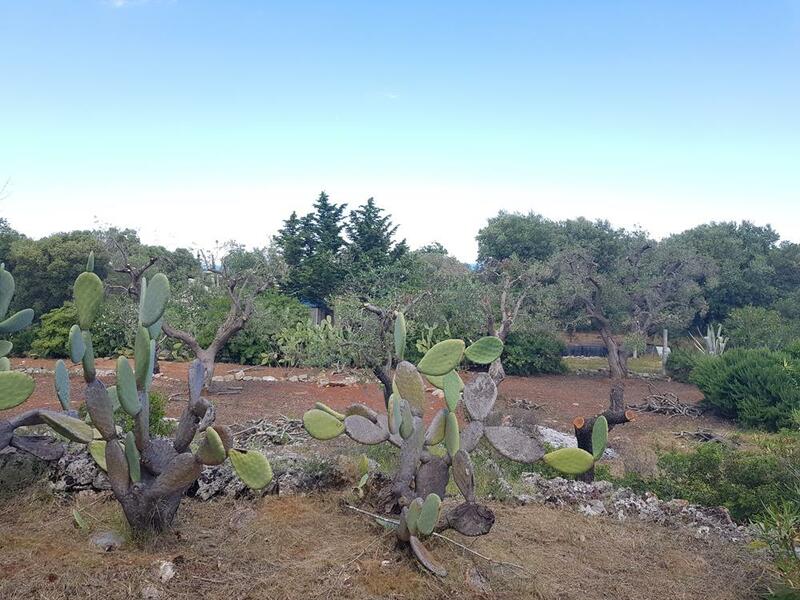 The property consists of a beautiful Saracen trullo with a room with an alcove; the kitchen and the bathroom are arranged in two small separate and independent structures; square in front of the main trullo. 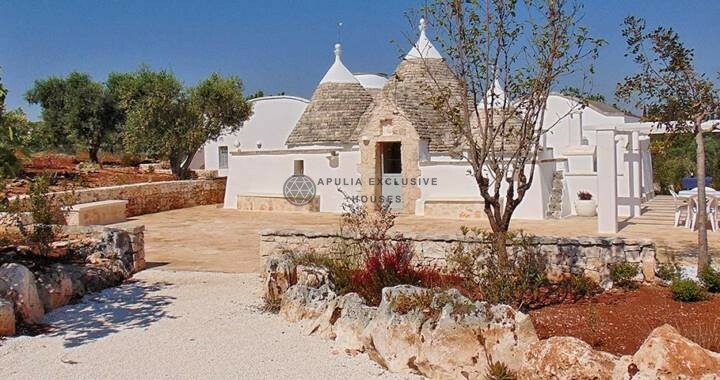 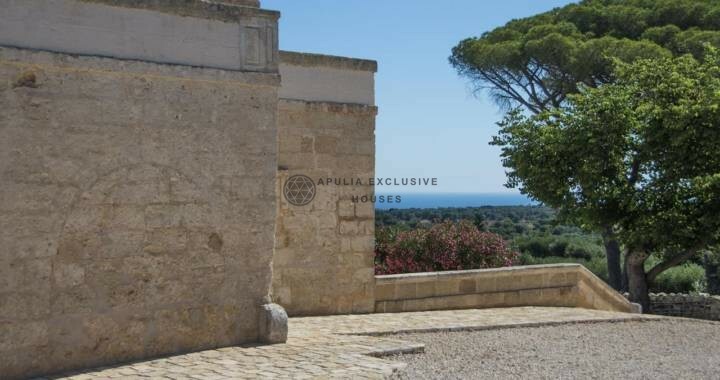 The trullo has a wonderful sea view that together with the terraced land of about 5940sqm creates a perfect combination unique in its kind. The property has an artesian well, a cistern and electricity. 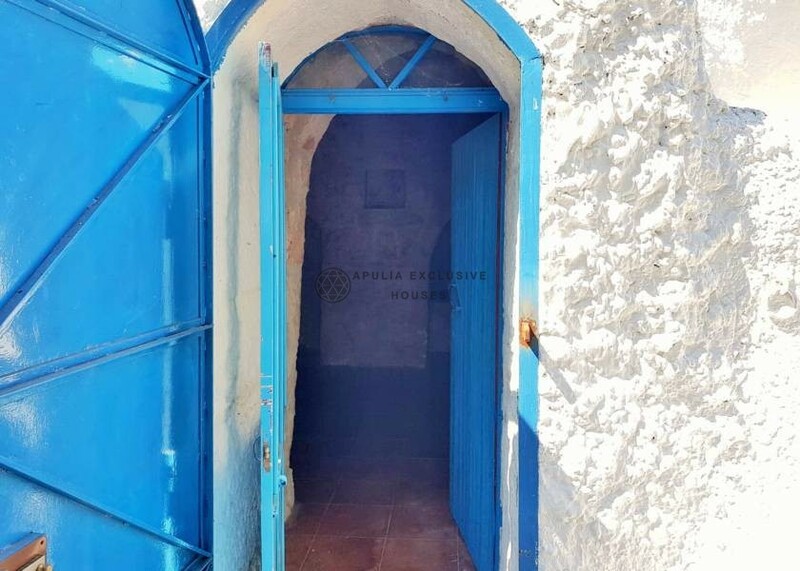 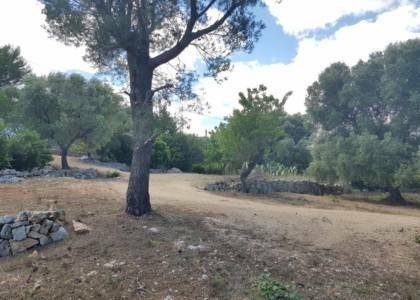 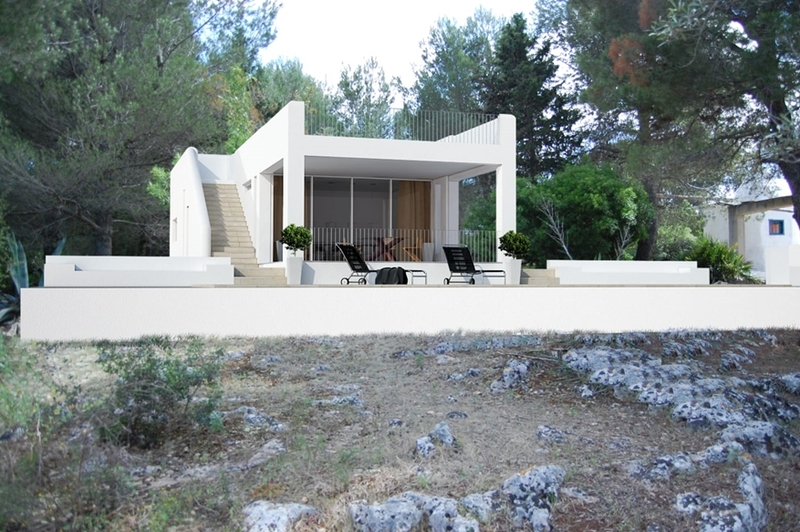 Possibility of creating an extension of about 60sqm in addition to the existing, obtaining in total a living-dining room, 2 bedrooms, bathroom plus technical room staircase for access to the terrace and verandas. 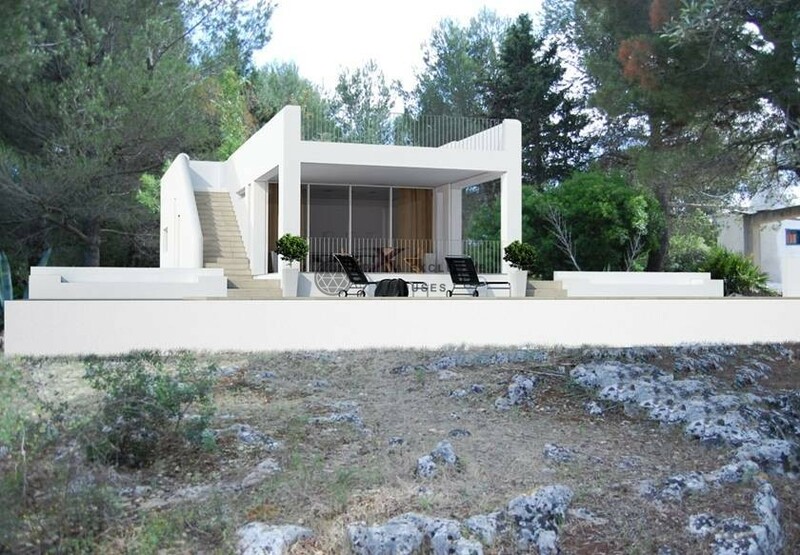 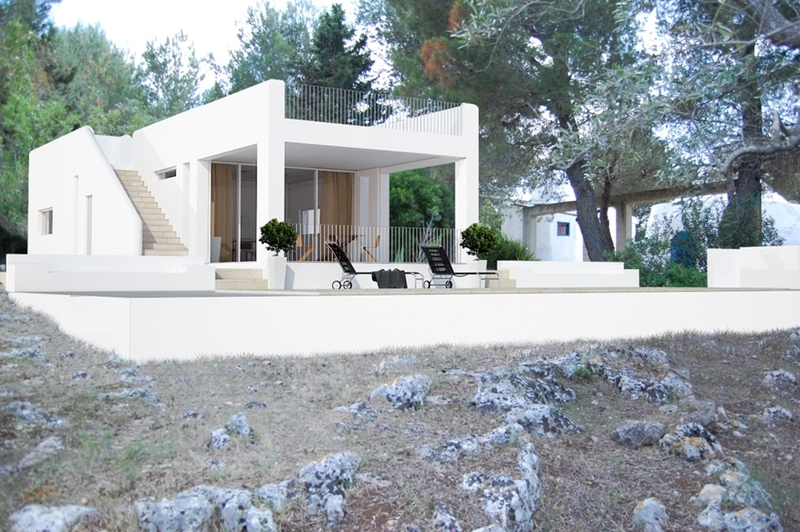 Added value to the structure is also the possibility of creating a 40sqm pool. 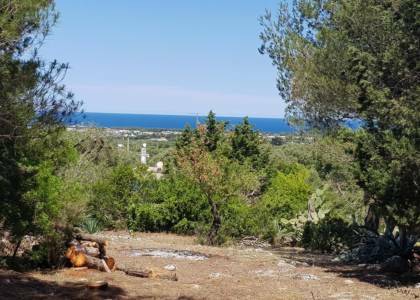 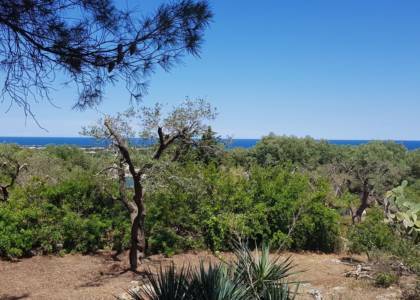 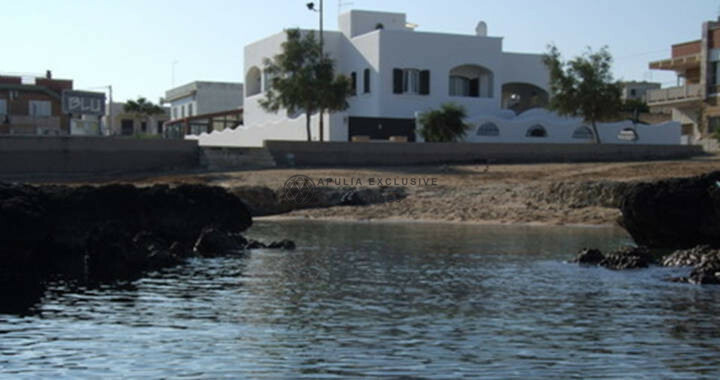 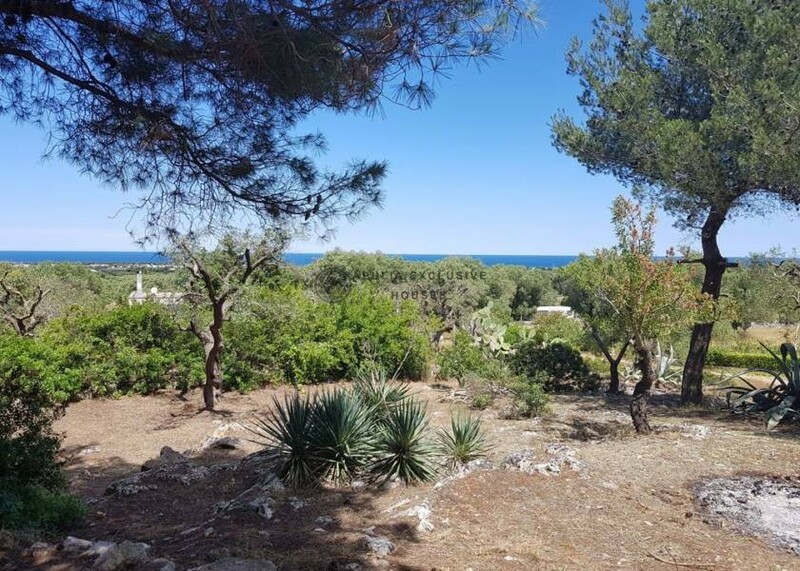 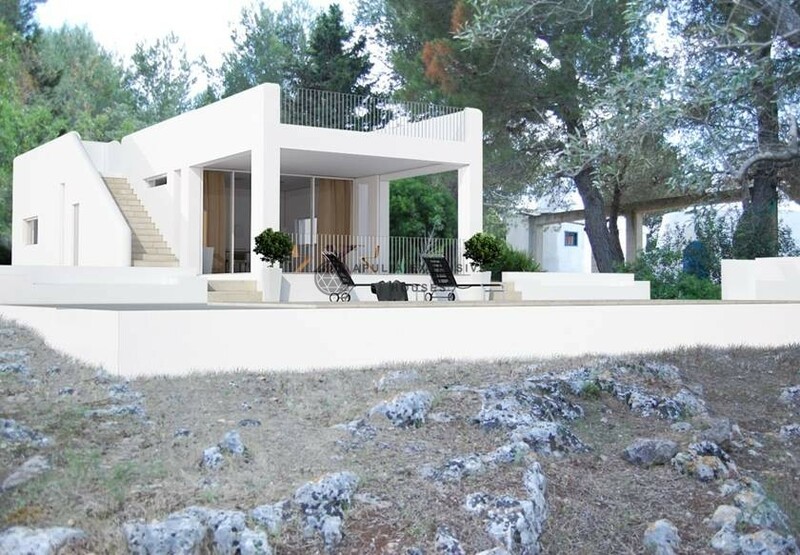 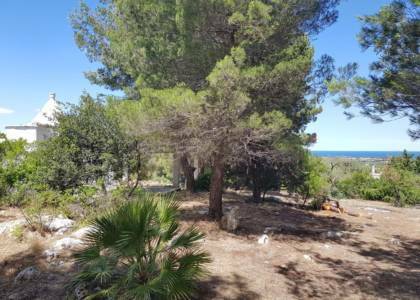 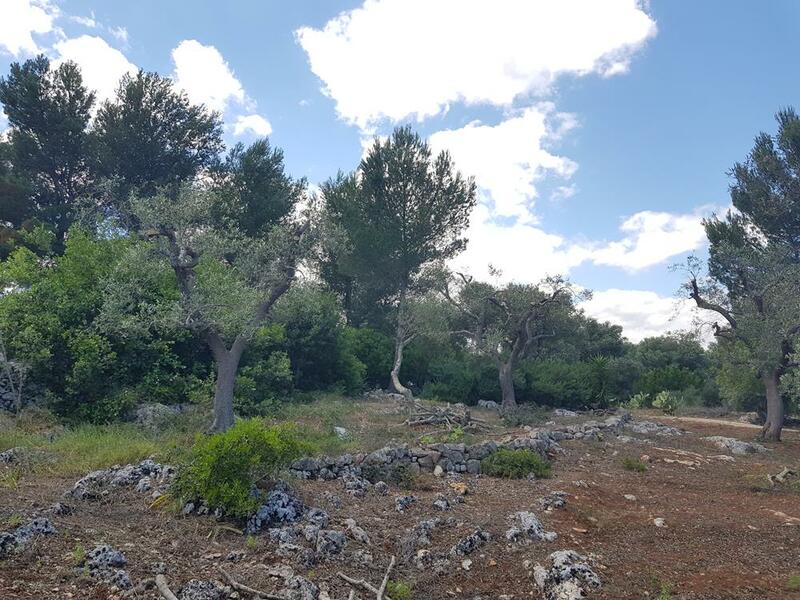 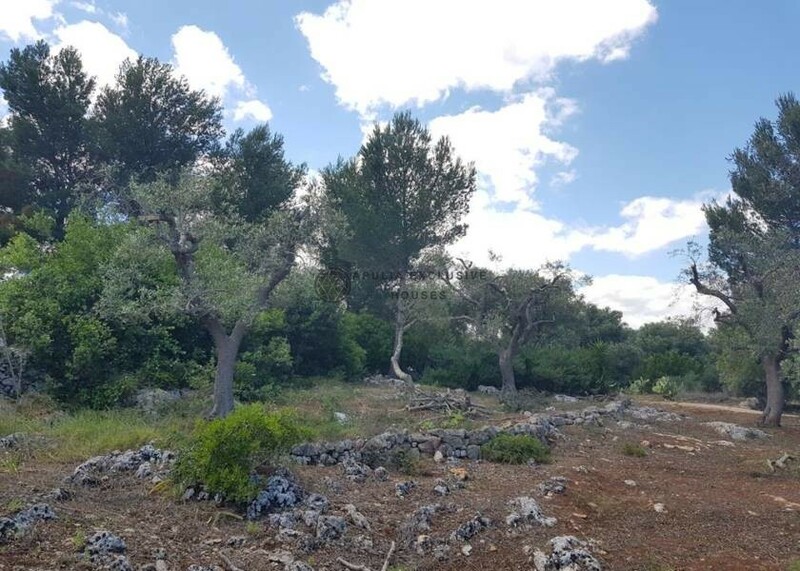 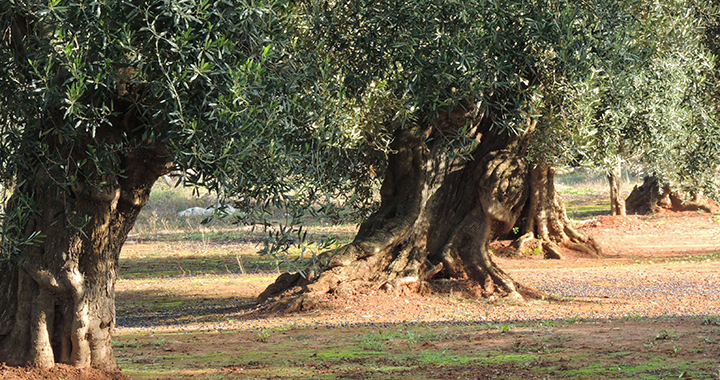 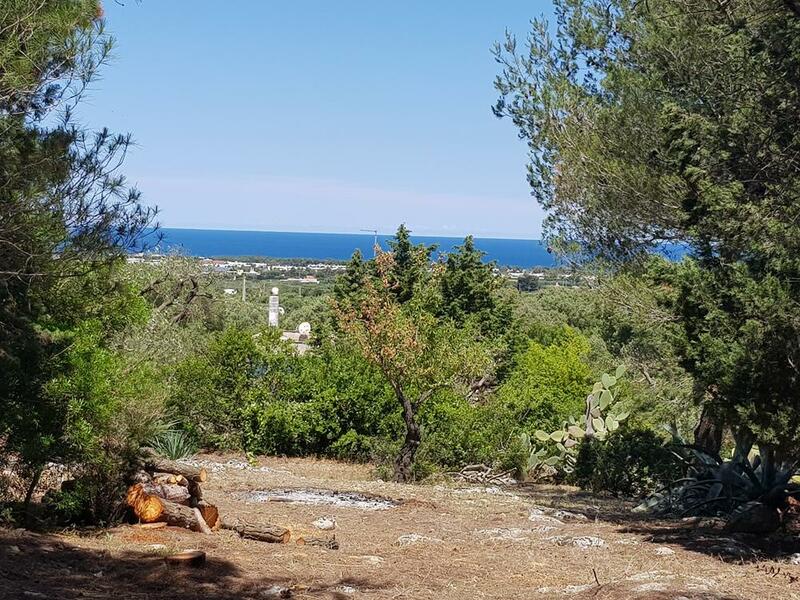 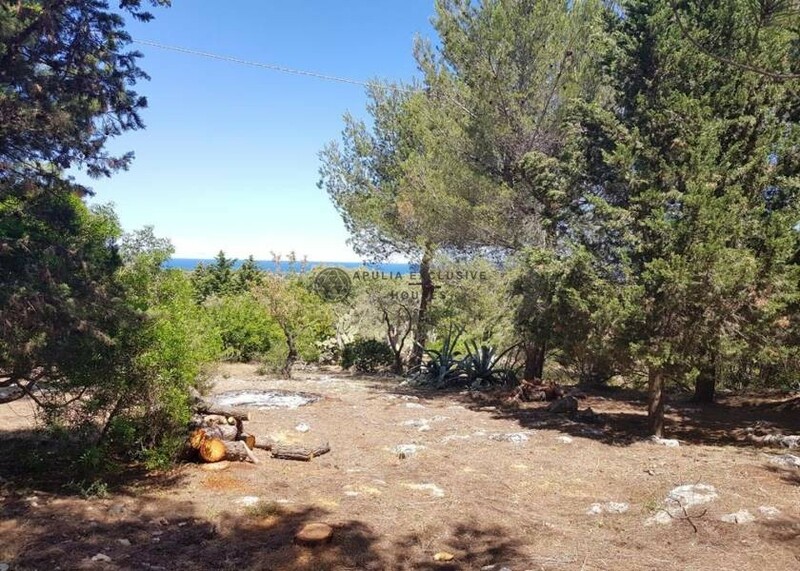 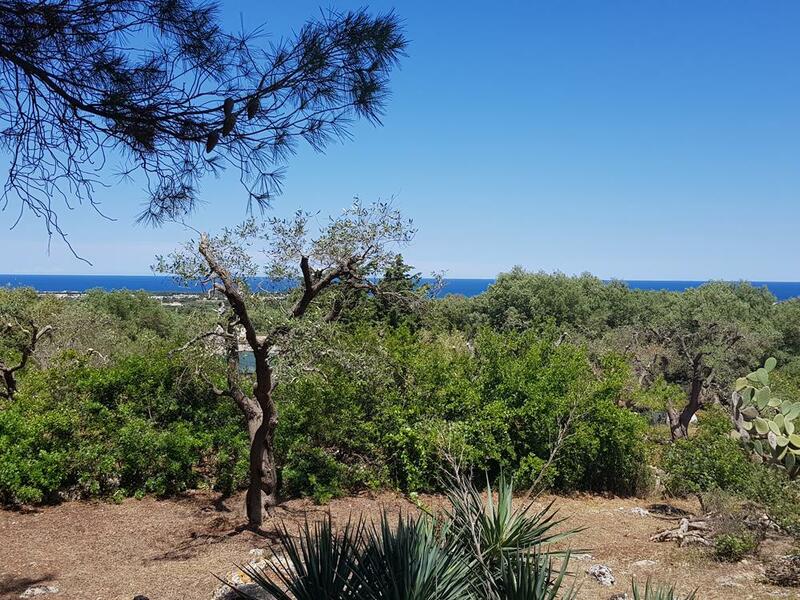 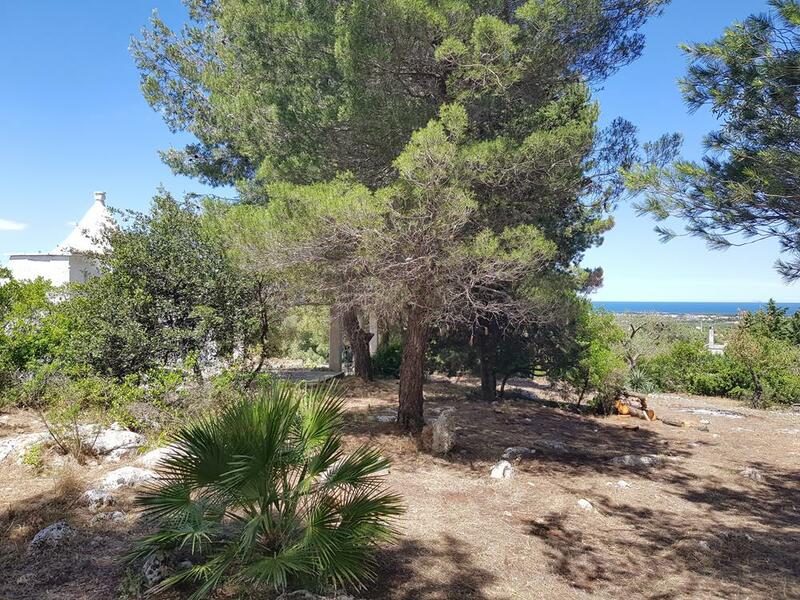 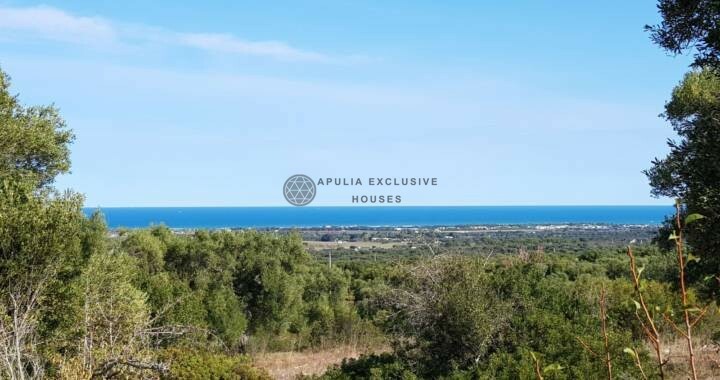 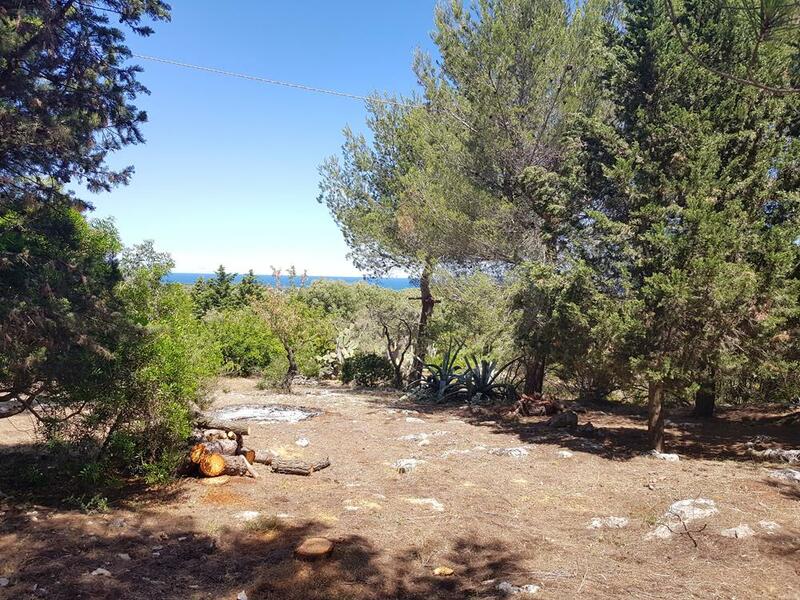 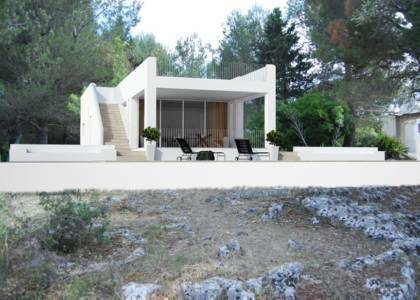 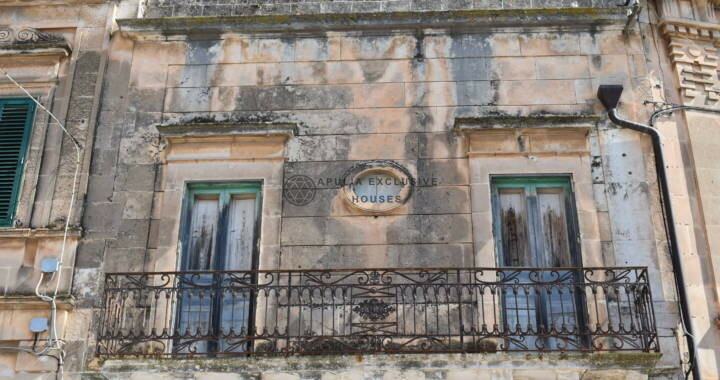 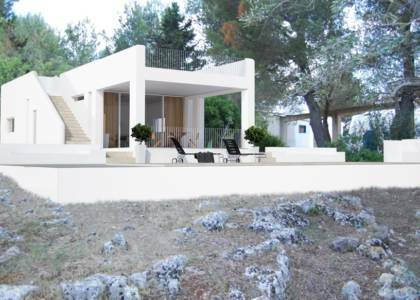 Strategic position, which allows easy access to the sea, the main services of the nearest village and the main tourist destinations in Puglia, between Valle d’Itria and Salento.